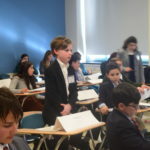 The Sage School Model United Nations Team attended the Middle School MUN Conference, host by Boston University Academy (BUAMUN). 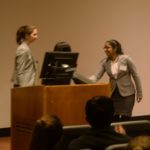 The two-day conference brought together over 300 student delegates from schools across New England, as well as a school in Washington D.C., and Honduras. 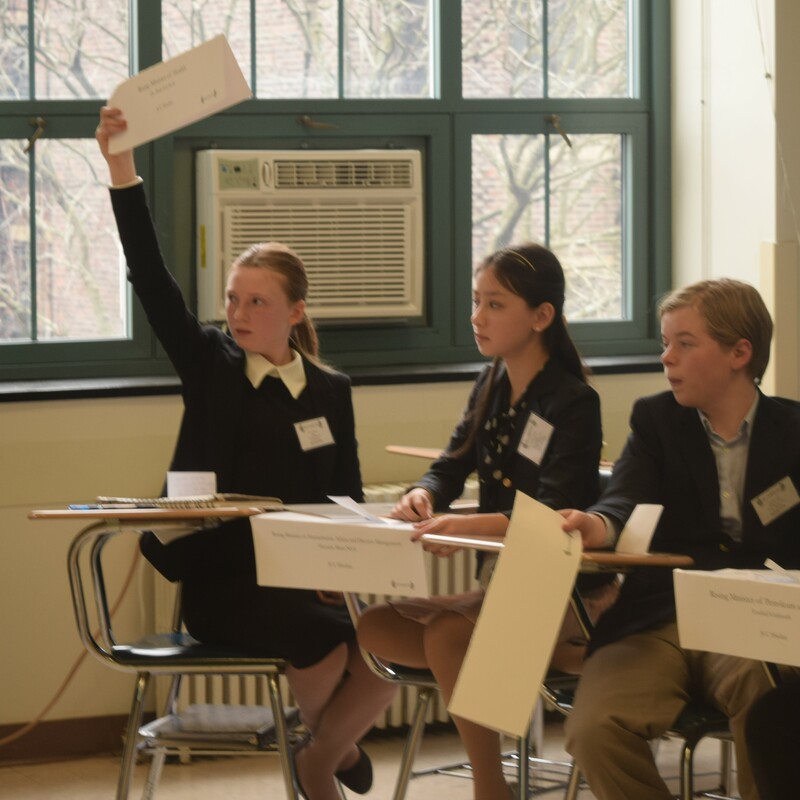 With seven Sage alumni chairing committees, students in grades 5-8 debated topics relating to global challenges such as human rights, peace-keeping, drug control, and crime prevention. 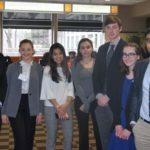 Congratulations to the following Sage delegates for their MSMUN awards!